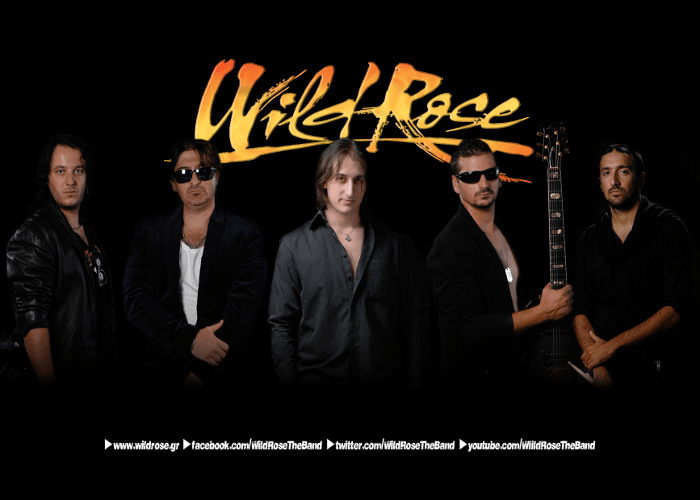 Greek AOR act WILD ROSE led by Andy Rock will release worldwide their fourth studio album “4” through Lions Pride Music on May 6th. It will also be released for Asia (Japan, Korea, and Taiwan) with a bonus track on April 20th, and a 300 limited edition with 2 bonus tracks in Greece on May 13th. Pre-order is now available on amazon and iTunes. 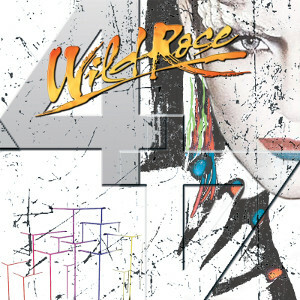 New album “4” was mixed by Pelle Saether at Studio Underground in Västerås, Sweden, mastered by Dan Backman, produced by Andy Rock with WILD ROSE co-produce. Three different cover artworks for the triple release were designed by C.S.M & P.